Join us Saturday, October 22 from 10:00am – 2:00pm at Patterson Park in downtown Baltimore for the 12th annual Barcstoberfest! 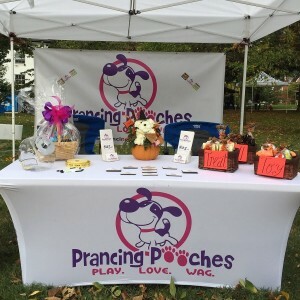 The largest yearly fundraiser for BARCS (Baltimore Animal Rescue & Care Shelter), the plans for this year’s festival will not disappoint. 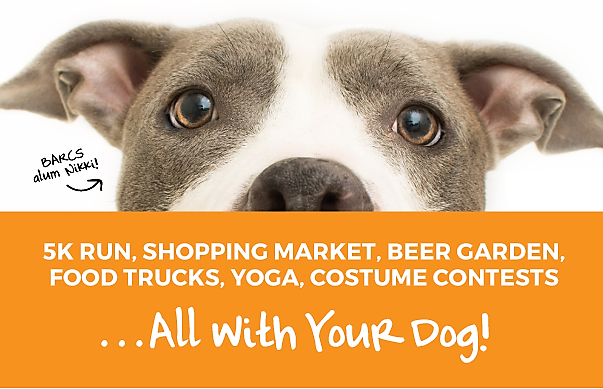 The day will be packed full with plenty of activities for the whole family, as thousands of people from surrounding areas are sure to make the trek downtown alongside their furry companion to spend a relaxing day in the sun! 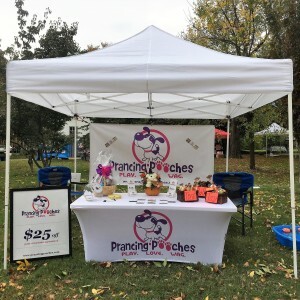 Come out to enjoy great local food, visit the dozens of vendor tents pitching services and merchandise from within the pet industry, listen to an energetic lineup of live music, and participate in several pet competitions. If this event is anything like last year, you won’t want to miss out! 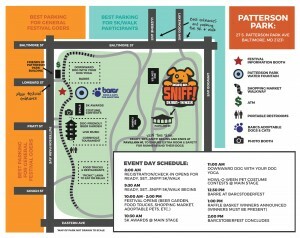 Pursuant with tradition, the day is set to kick-off with Charm City Run’s 5th Annual “Ready, Set…Sniff! 5k Run and 1 Mile Walk” at 9:30am (with registration starting at 8:00am). You’re welcome to join as a runner or walker in either event (both those with or without a dog), or just show up to cheer on the competitors. For more information, please visit http://barcstoberfest.org. We look forward to seeing you there!